Looking to update your bathroom to create an elegant bath retreat, tired of soaking up water in your basement and need a new sump pump installed, you’ve heard about tankless water heaters and want to learn more? We can help! For years Green Apple Mechanical has been providing expert advice, design, and installations built to meet your needs. Our professional estimators take the time to listen to you and evaluate your home before providing a detailed proposal, often suggesting several alternatives that will deliver the comfort your family deserves while maximizing your budget. 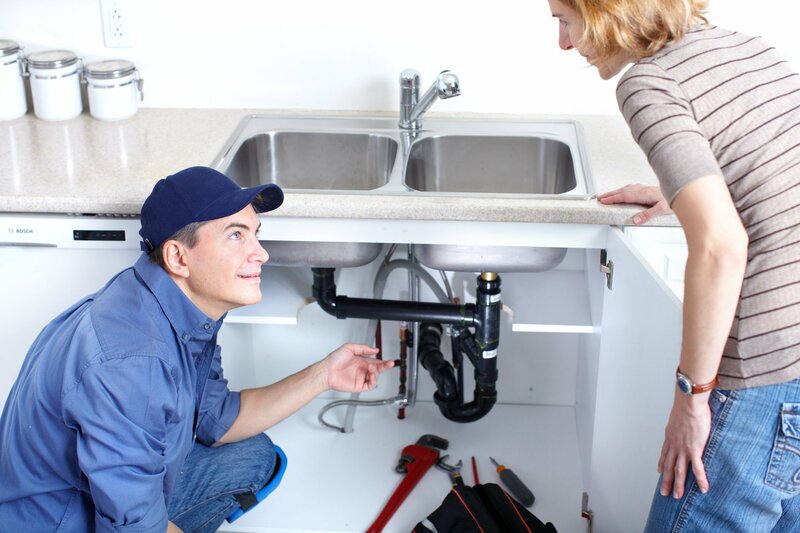 We are committed to plumbing excellence in each and every job we perform.